Unpretentious with unbeatable prices, Lafitte's is a low-key favorite among New Orleans locals. One of the oldest gay bars in the country and once frequented by Tennessee Williams and Truman Capote, this unassuming spot remains a welcoming neighborhood hangout home to friendly bartenders, a wonderfully mixed clientele, some of the best drink prices in the city and great dance music. 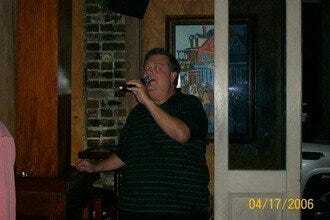 Lafitte's sits along the "pink" stretch of Bourbon Street, just a block beyond Oz and Bourbon Pub towards Esplanade. There's been a scene here since 1953 - if only these walls could talk. 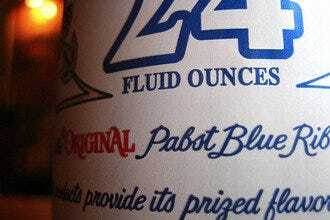 The bar is open 24/7 for whenever you get the urge. 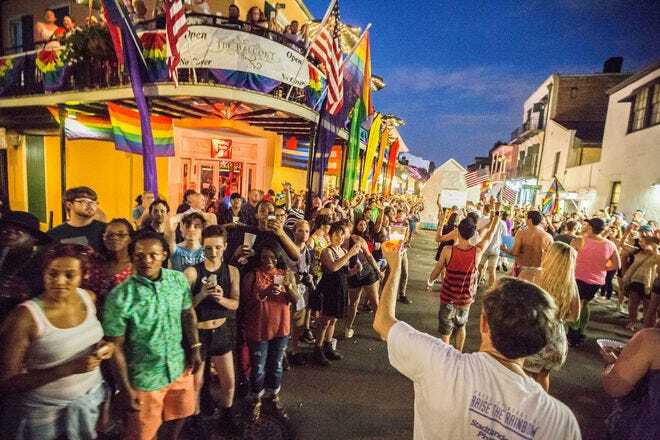 Gay Clubs: "A 24-hour weekday happy hour makes having fun in the Big Easy incredibly easy on your wallet"
Best for Gay Clubs Because: There's always something going on at Lafitte's, from karaoke on Wednesdays to a balcony for people watching upstairs.